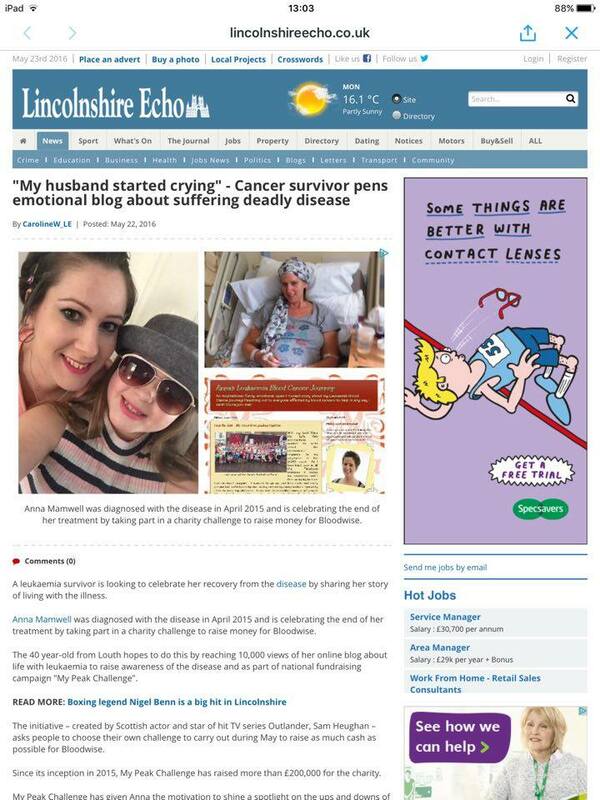 My story is featured in this article, the link is below so please have a read! Previous Post I just don’t get Twitter! Well take a look at #TwitterTips and you certainly will! Next Post My Cancer Survivor Personalities!